TouchPay, your payment partner just right at your finger tips. | Daddy O! Home Business TouchPay, your payment partner just right at your finger tips. TouchPay, your payment partner just right at your finger tips. TouchPay, The Answer To Your Payment Needs. No more hopping from one place to another. No more waiting for lagging online transactions. No more standing in long lines. Paying your bills and re-loading your card just got easier with TouchPay. Imagine being able to settle all your bills and other important payment con-cerns using just one machine — TouchPay. Here are the three (3) steps on how to use TouchPay machine. Watch the video when I trie to put an amount to my prepaid mobile phone. TouchPay is the Philippines’ only automated payment machine (APM) that is available to serve you wherever and whenever you feel like paying your bills. With over a thousand APMs available in prime locations all over the country, TouchPay provides fast and easy access to bills payment right at your fingertips. 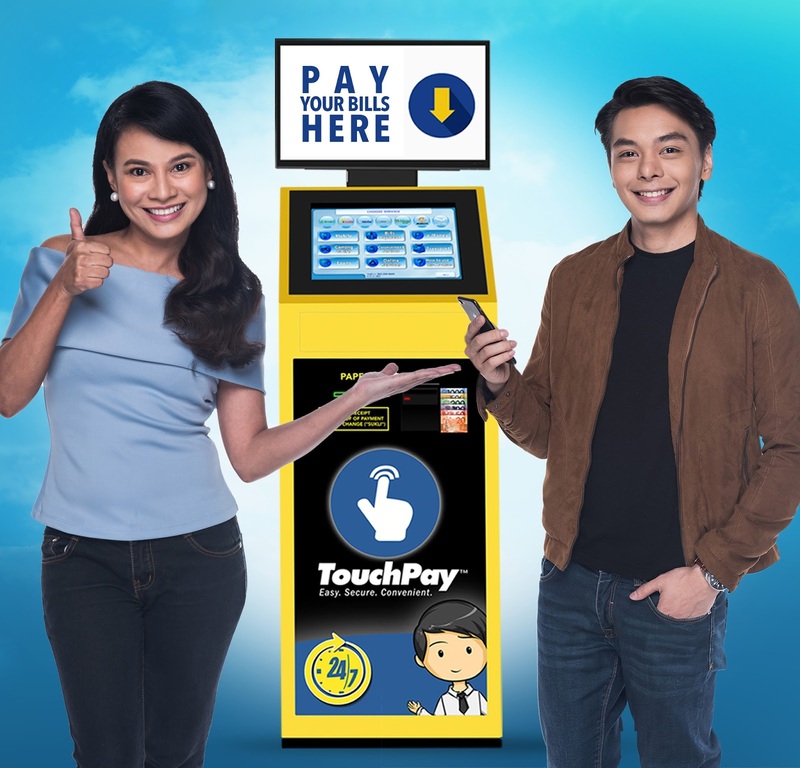 By combining forces with Bayad Center – a Meralco company and the premier bills payment platform in the country – TouchPay APMs are able to accept more than a hundred types of bills from utilities, telecommunications, cable, internet, insurance, and many more. This partnership assures the customers of the same convenience, security, and reliability that Bayad Center offers through its counters. Time-saving, fast, easy, and accessible, TouchPay will be where you need it to be. Just find the nearest gasoline station, bookstore, mall, or convenience store with TouchPay APMs for a trouble-free transaction. Designed for today’s fast-paced society, TouchPay also provides an oppor-tunity for advertisers to showcase and promote their products and programs via TouchADS, the largest out-of-home digital advertising screen in the coun-try. 3C’s Global Advertising, the exclusive marketing and advertising arm of TouchADS, guarantees a cost-effective platform for advertisers and offers an intimate experience in digital advertising for its TouchPay users. With all these winning combinations, now is the time to experience all that is new and exciting with TouchPay. 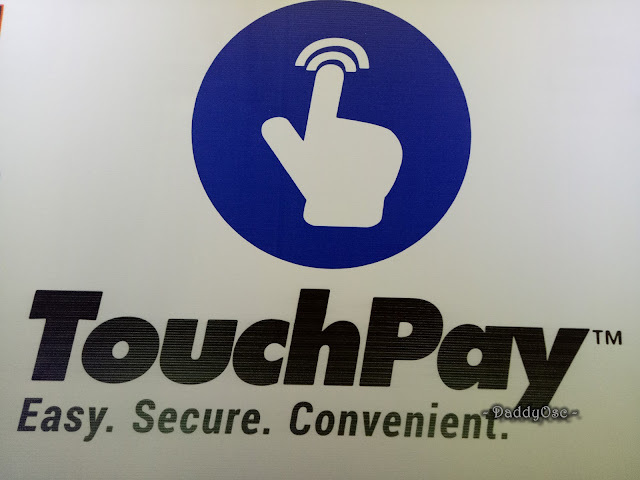 Visit www.touchpay.ph to learn more about their easy, secure, and convenient payment services. For sales and customer care within Metro Manila, call + (02) 232 8946 + (02) 232 8947 or +63 905 327 7000 and +63 908 327 7000 if outside of Metro Manila. You may also drop an email at custcare@meps.ph. Like and follow TouchPay at Facebook and Instagram via @touchpayph.